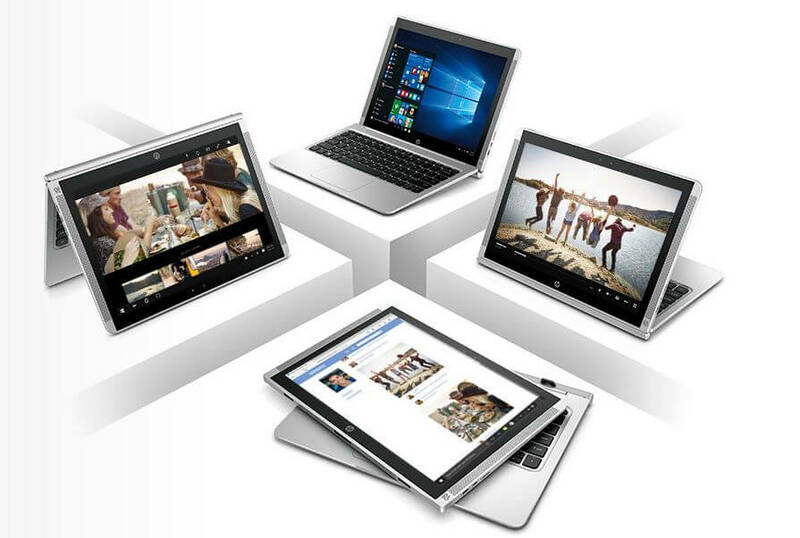 HP has announced a new flavor of its detachable PC, the Pavilion x2 which comes with a 12.1” diagonal display. The new HP Pavilion x2 offers new features including a metal tablet for a thin and light design, Intel® processors, a variety of storage options and a high-resolution display.You also have the choice of processors including Intel® AtomTM6 with 64 GB eMMC or 6th generation Intel® Core™ M processors6 with 128 GB or 256 GB SSD storage for productivity and multimedia. 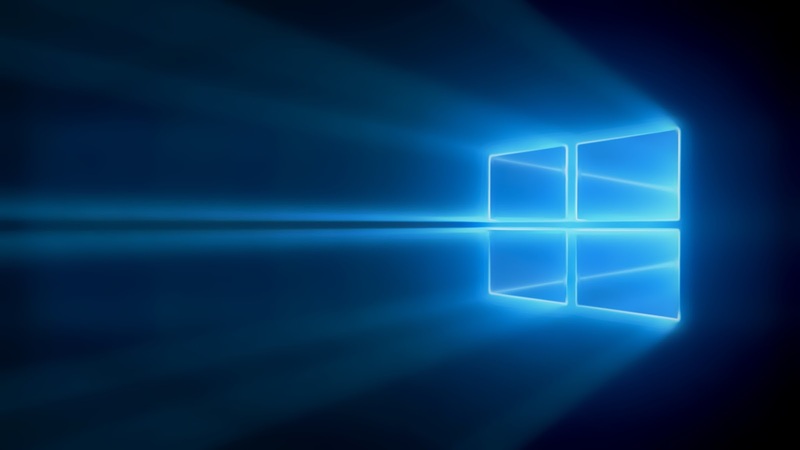 In addition, the HP Pavilion x2 features a USB Type-C connector to charge and power the device and enable data transfer over the latest generation USB 3.0. HP is building upon its Pavilion x2 10.1” diagonal detachable PC and is now offering a 12.1” diagonal version for customers who need a larger display for productivity and entertainment. 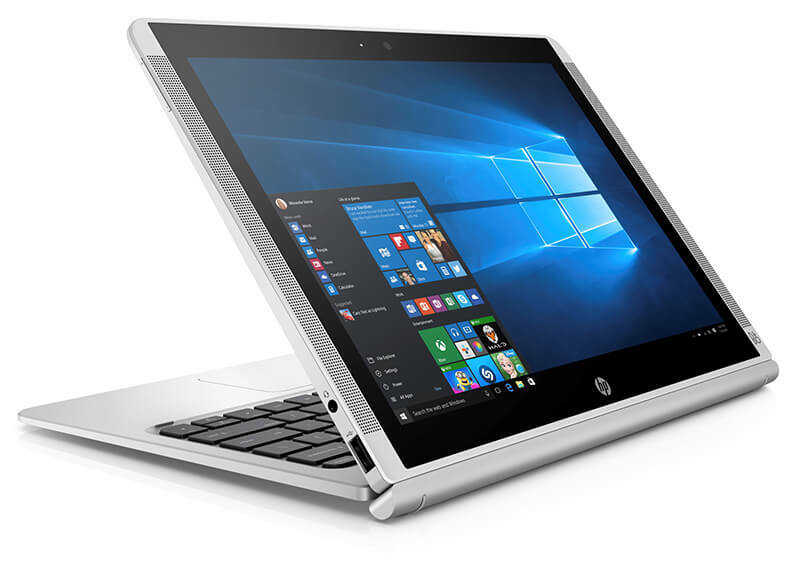 The new HP Pavilion x2 offers new features including a metal tablet for a thin and light design, Intel® processors, a variety of storage options and a high-resolution display. The latchless magnetic connector easily detaches and attaches the keyboard for a traditional notebook experience that allows the display to tilt up to 130 degrees for a great viewing experience, transforming the device into a tablet for on the go, stand mode for watching movies, and tent mode for playing touch games. The full-size keyboard with 1.5 millimeters travel and a 54 x 98 millimeter touchpad offers customers a remarkable notebook experience for productivity. With up to 8 hours and 15 minutes of battery life5, the tablet only weighs 1.6 pounds6 and is just 8.4 millimeters thin. The tablet with keyboard is 3.23 pounds4 and is 15.3 millimeters, making the ultra-portable one of the thinnest 2-in-1 PCs in the Pavilion line-up. The 12” diagonal Full HD+ display8(1920 x 1280) is a premium feature to give customers a crisp viewing experience. With a 3:2 display8, customers get 18 percent more vertical space, great for browsing, editing documents and spreadsheets, and viewing photos. Customers have choice of processors including Intel® AtomTM6 with 64 GB eMMC or 6th generation Intel® Core™ M processors6 with 128 GB or 256 GB SSD storage7 for productivity and multimedia. The HP Pavilion x2 features a USB Type-C™ connector to charge and power the device and enable data transfer over the latest generation USB 3.0. The device also has a full-size USB 2.0 port to attach external devices without a dongle and a micro HDMI port to connect to an external display or TV. With two front facing speakers custom tuned by B&O Play on the tablet, customers will enjoy their favorite movies and music. The device is expected to be available on February 7, 2016 at hp.com and select retailers with a starting price at $499.99.